Remembering Mary Jane Tourville | Remembering Mary Jane Tourville | De Soto Obituary Search | Dietrich-Mothershead Funeral Home, Inc. Remembering Mary Jane Tourville | De Soto Obituary Search | Dietrich-Mothershead Funeral Home, Inc.
Mary Jane Tourville was born December 17, 1933 in De Soto, MO. She was the daughter of Dr. John Paul and Cecelia Jeanette (nee Barbee) Ingels. 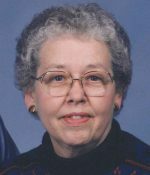 She passed on May 8, 2018 at her residence in De Soto, MO at the age of 84 years. She is survived by her husband of over 65 years, Kenneth Tourville, De Soto, MO; children, Tim (Cathy) Tourville, De Soto, MO; Julie (Allen) Davis, De Soto, MO; son-in-law: Steve (Pat) Steinmetz of Hillsboro, MO; sisters, Nancy (James) Dunlap, De Soto, MO; Paula (Rodney) Mulvania, Linn, MO; and Carol (George) Keane, Festus, MO; grandchildren, Josh (Kelly) Steinmetz; Kirk Steinmetz; Tyson (Jaclyn) Davis; Katey (Jim) Carmical; and Erin (Nic) Cain; great-grandchildren, Dylan, Apollo, and Addie; and a dear friend Eva Hall, De Soto, MO. She is preceded in death by her parents and a daughter, Barbara Steinmetz. Mary Jane worked for Bell Telephone and DeRousse Jewelry but for most of her life made a home for her children and grandchildren. 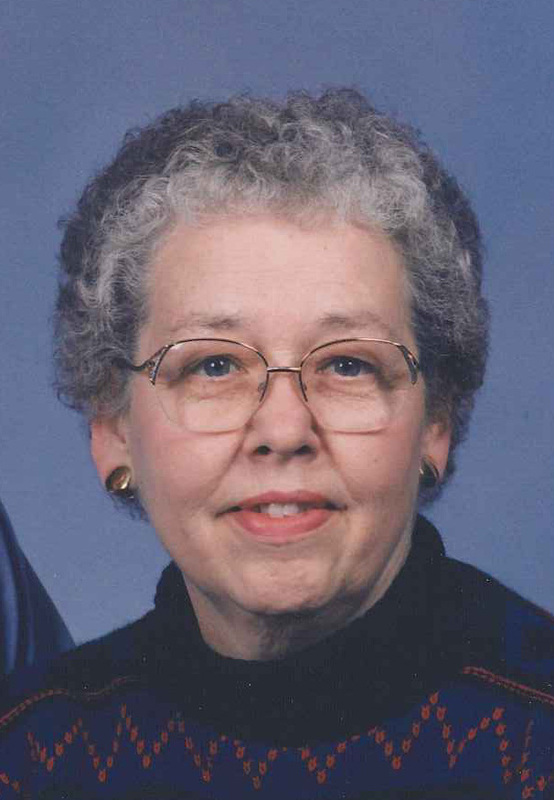 She loved traveling and needlepoint and was a member of the First Baptist Church, De Soto.